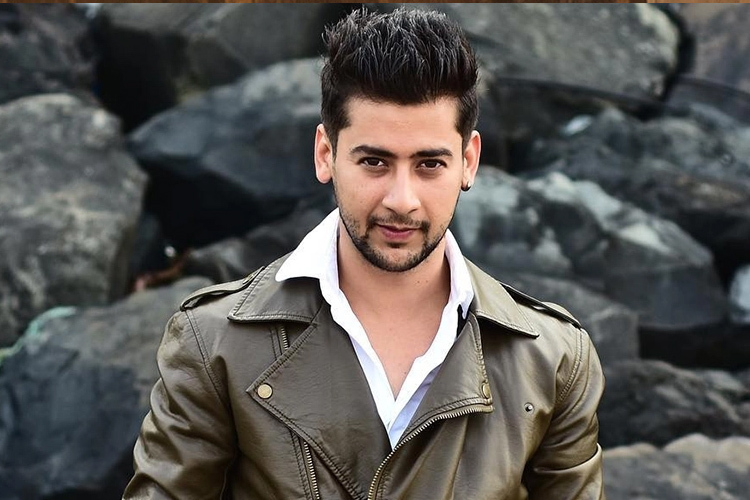 Rajan Shahi to Come up With a NEW Show; Seals in The MALE Lead! 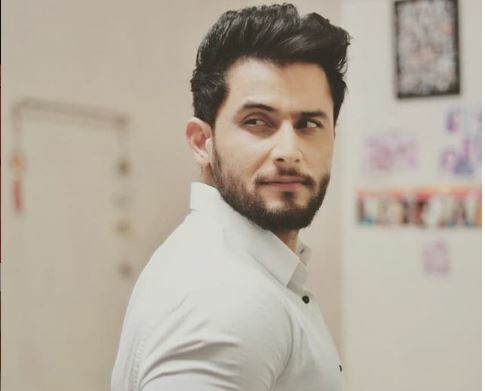 After Ishqbaaaz, Leenesh Mattoo BAGS Another Show! 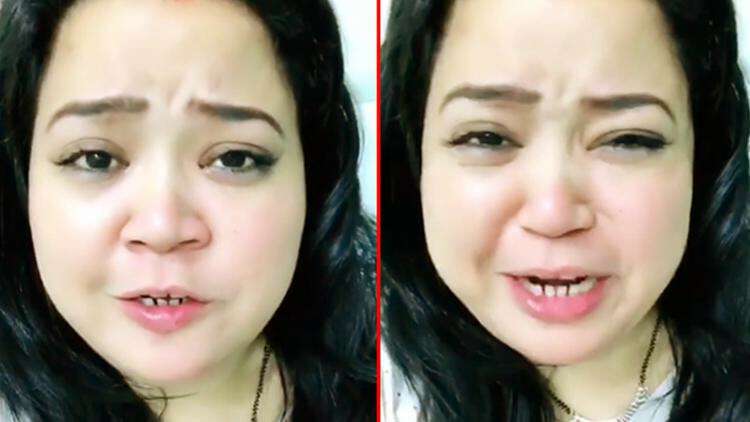 Why Bharti Singh is PISSED OFF! 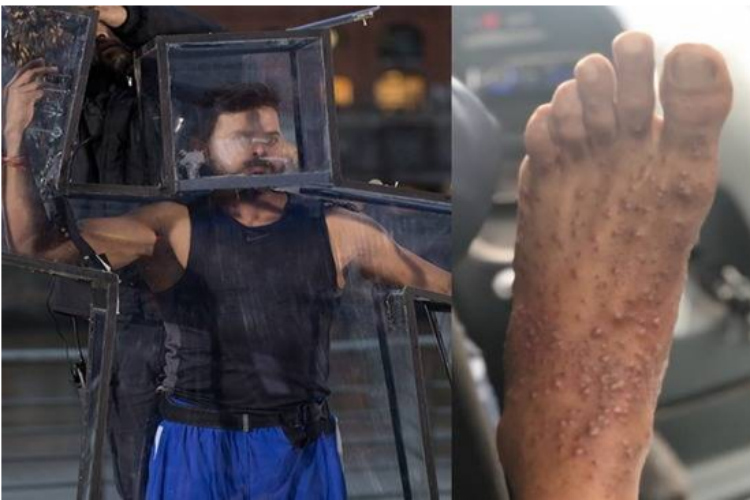 SIBLING LOVE: Sreesanth Paid A Visit to Dipika’s House!